This past Wednesday, one of my friends, the same one who went to Ellen’s Place Restaurant with me the previous week, joined me again for another meal. I think this is going to be an ongoing weekly mission for us. Although, it would have to be on Wednesdays instead of Thursdays as I was barely able to survive hip hop class with a full stomach. For this mission, we visited After Rain in Mississauga. I used to drive by the restaurant all the time, and I remember it used to be a Pan Asian restaurant serving mainly Thai cuisine, with some Japanese and Korean cuisine as well. Nowadays, it is a Japanese and Korean restaurant. 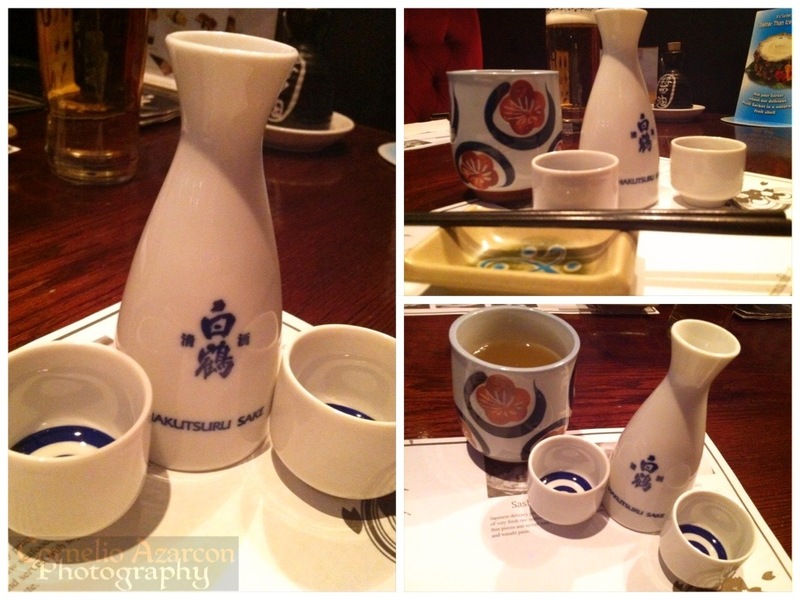 We first ordered our drinks, and aside from the complimentary green tea, my drink of choice for the meal was a small carafe of warm Hakutsuru sake ($5.95). 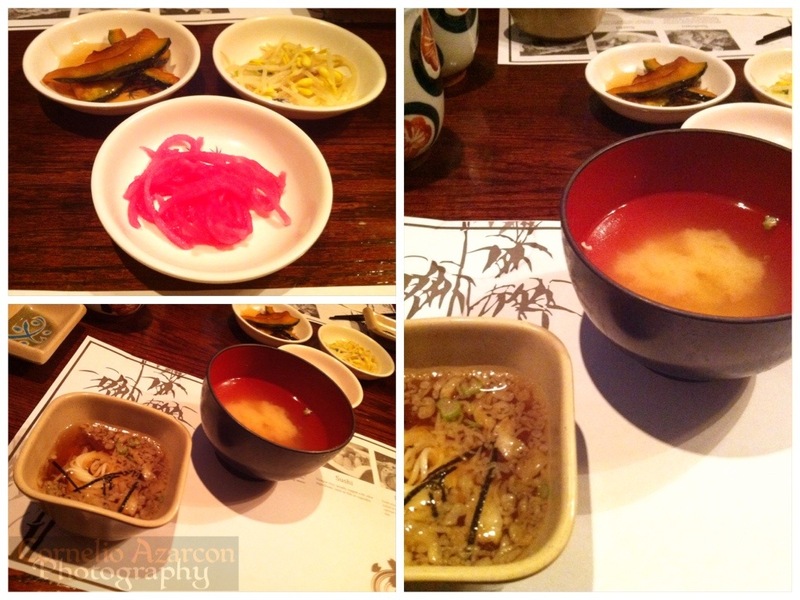 After we placed our meal orders, they brought us a bowl of miso soup, a small bowl of noodles in broth, and 3 appetizer dishes consisting of bean sprouts in sesame oil, squash in a sweet sauce, and pickled radish. For the entrée, my friend ordered the chicken teriyaki, which came with a bowl of white rice. 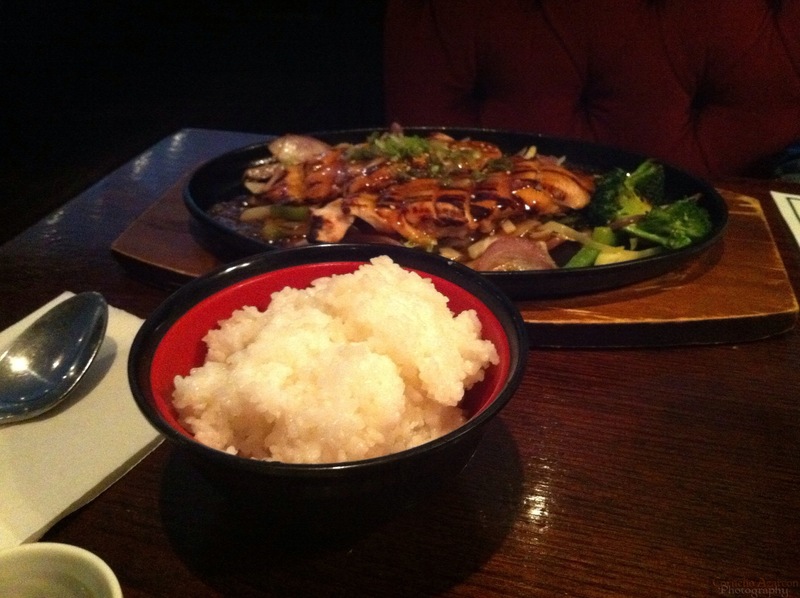 The chicken teriyaki was served with vegetables on a sizzling plate. The chicken was well cooked but not over done. It has a nice smokey flavour with the added sweetness of the teriyaki. 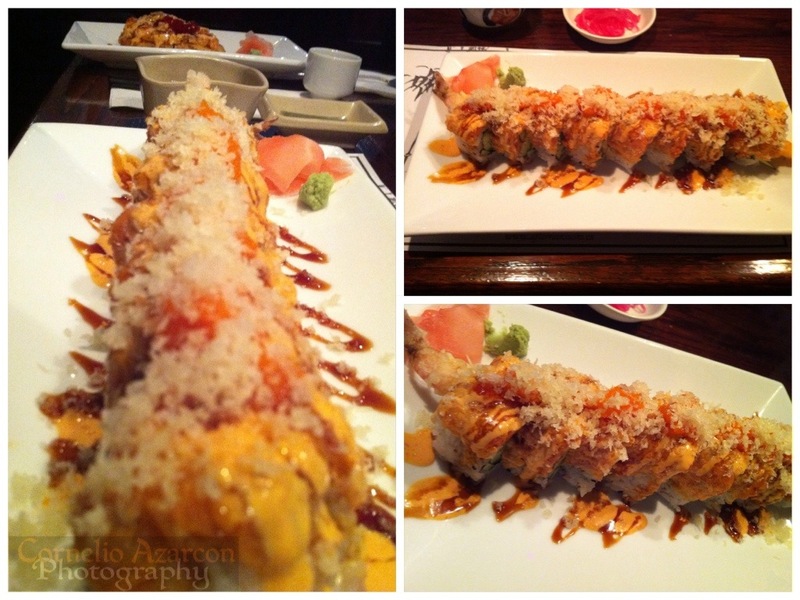 I ordered the Red Hot roll ($12.95), which had fried shrimp, avocado, and cucumber, topped with spicy salmon, tempura bites, fish egg, spicy mayo, eel sauce, and chili sauce. On the heat scale, this was one of their spiciest dishes with a rating of 2 peppers. Flavourwise, the dish was good, but I was expecting more heat. It had a nice kick to it, but I wanted a little more spice for something called Red Hot. I also ordered the salmon sushi pizza ($7.95), which was also a good dish. It was different from other sushi pizzas I’ve had in that this had more spicy mayo smothered on it, which made it a little difficult to savour the salmon. Last but not least, I had to try a dish from their Korean menu, so I ordered the Hot Pot Rice ($10.95) which contained beef, vegetables, and egg over rice in a stone pot. 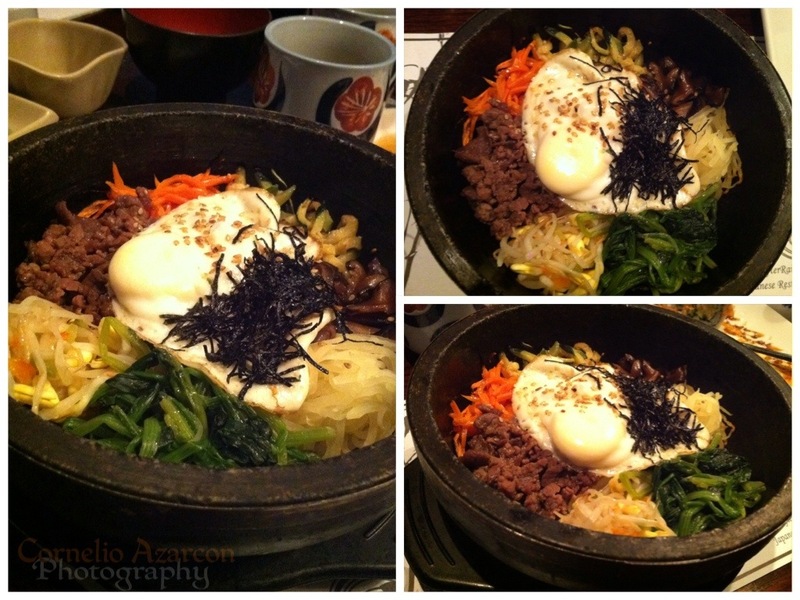 First of all, dishes served in a hot stone pot earns bonus points in my mind just for that cool factor. Second, the dish was great, with all the flavours mixed together, and with the addition of their special hot sauce, it makes for a very enjoyable meal. The egg was cooked perfectly, and it had a certain sweetness to it as well. 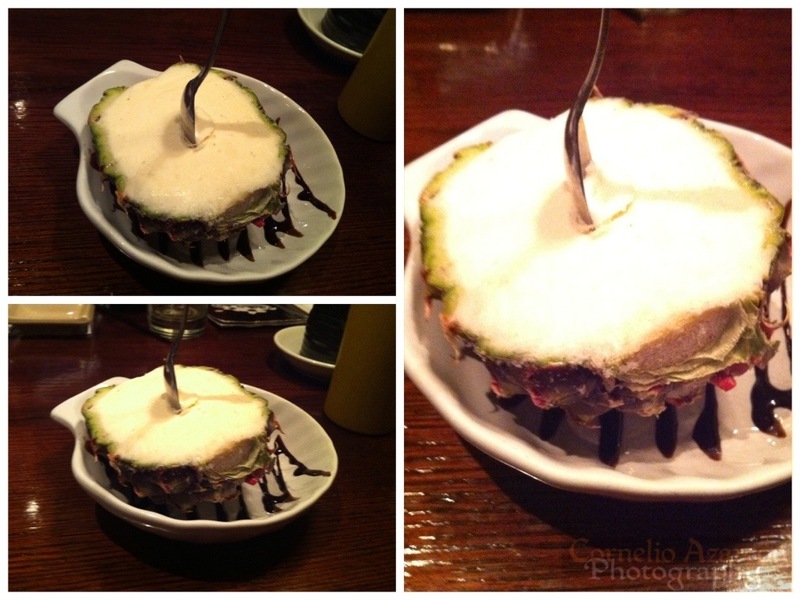 For dessert, we ordered their fruit sorbets which came in its own original fruit shell. My friend ordered the pineapple sorbet ($6.95), which was sweet, refreshing, and creamy. 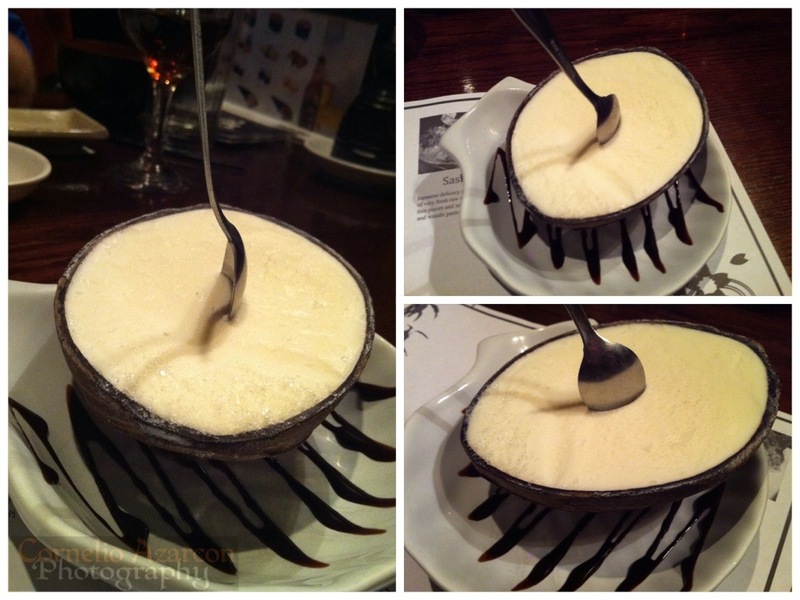 I ordered the coconut sorbet, which was refreshing as well, and the coconut flavour wasn’t overpowering. It had a nice balanced flavour, and all their sorbets are made with real fruit and cream. Overall, enjoyable experience and would come back again. Would definitely recommend to try out this restaurant. Great post! 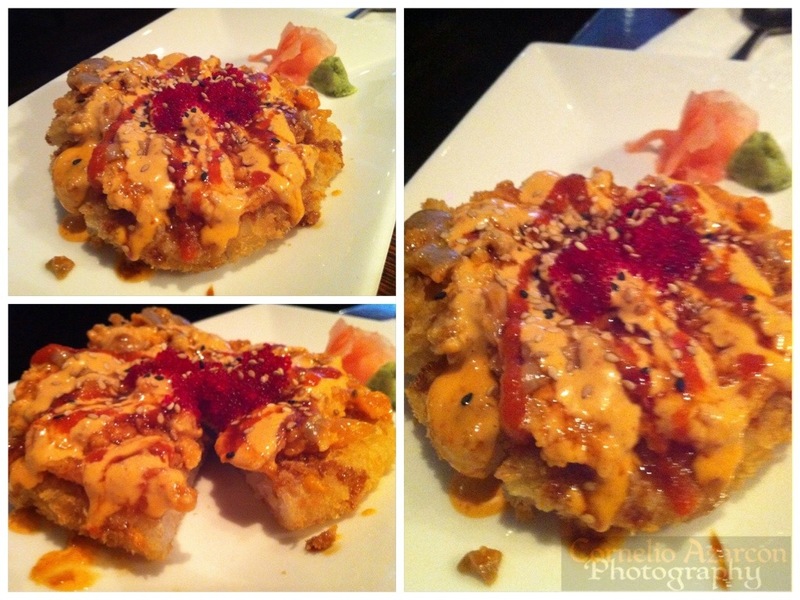 Have you visited Iron Chef @ Eglinton & Tomken?! Yes, I have been to Iron Chef on Tomken a few times before. The tepanyaki grill menu is nice, but can be quite pricey depending in what you order.